Round wood pull knob, easy to install. Wonderful pull knob replacement for replacing your old or broken one. Suitable for dwelling house, department store use. Widely used for furniture, such as door, cabinet, cupboard, drawer, dresser and so on. 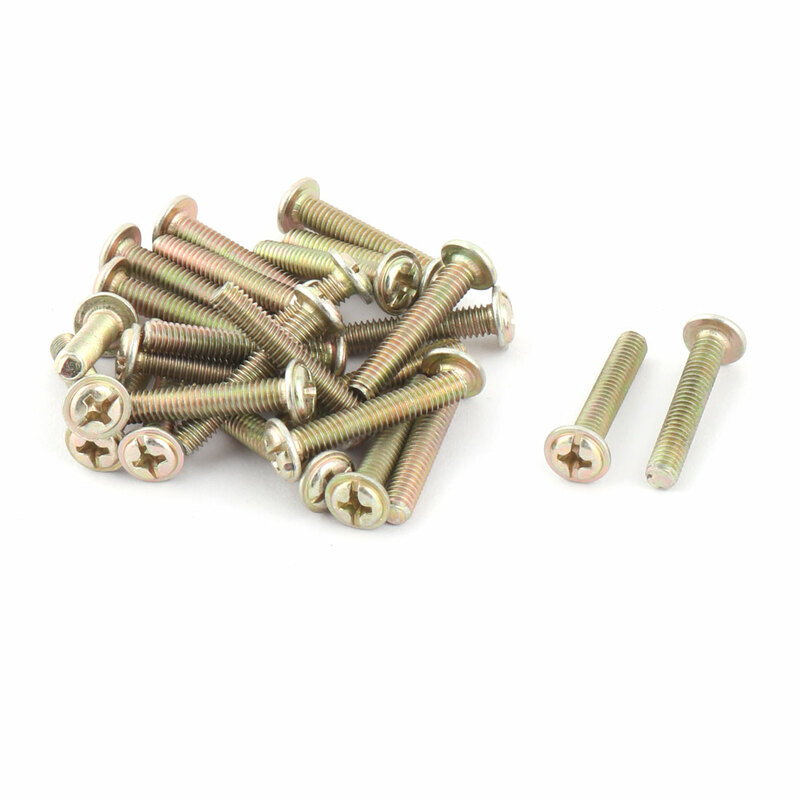 The mount screws are included here.